SURPRISE THE MAN IN YOUR LIFE WITH A THOUGHTFUL GIFT You pride yourself on finding exceptional gifts for loved ones, but what do you get for someone who claims to have it all? 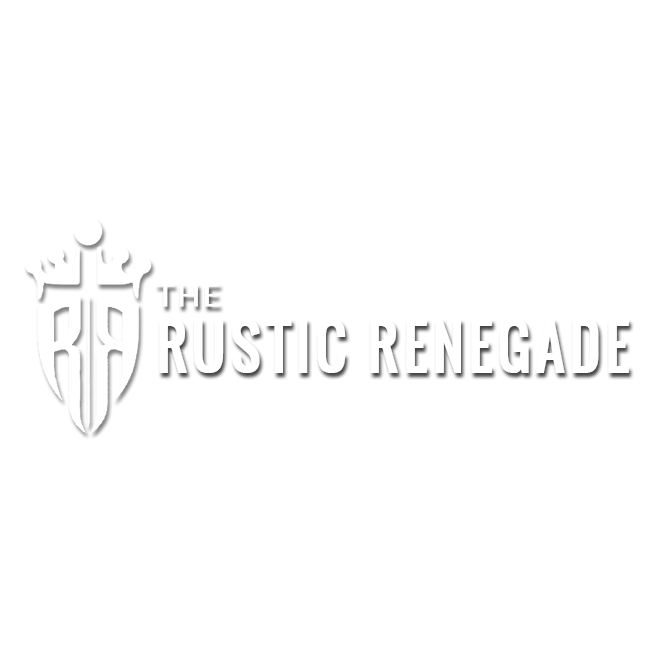 Get inspired when you drop by The Rustic Renegade. You can't go wrong with any of our carefully selected items, such as organic coffee beans, automatic knives and mens grooming products. Want something completely out of the box? We build firearm concealment furniture right here in Lafayette, LA. Go to the Concealment Furniture page now to learn more about designing your custom firearm concealment furniture.